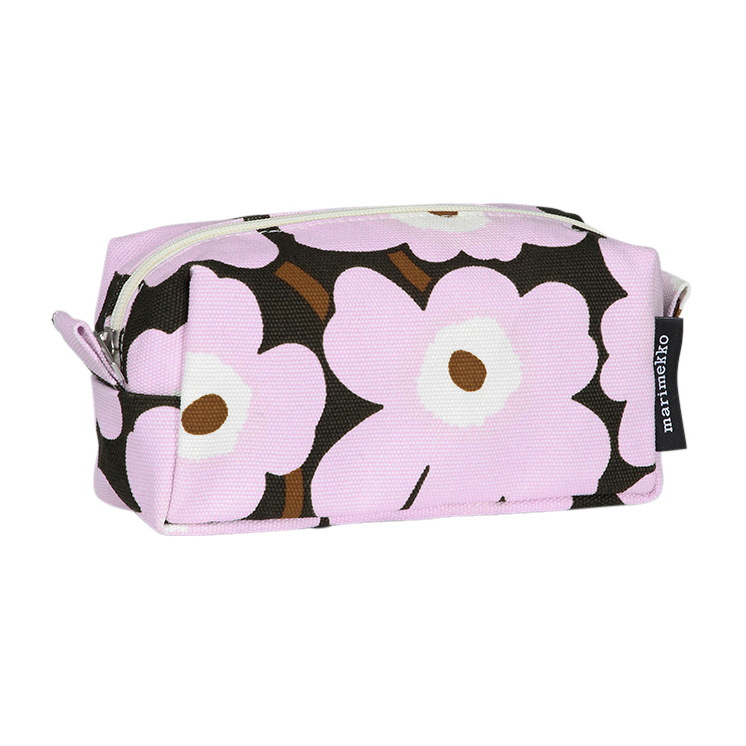 More about Marimekko Unikko Lilac / Brown Tiise Cosmetic Bag Why not use the Marimekko Tiise as a stocking stuffer, stuffed with things she always stocks up on? This cosmetic bag is perfect for holding makeup and other toiletries as it has an easily wiped clean pvc-coated interior, but it can also house other items like pencils or art supplies. 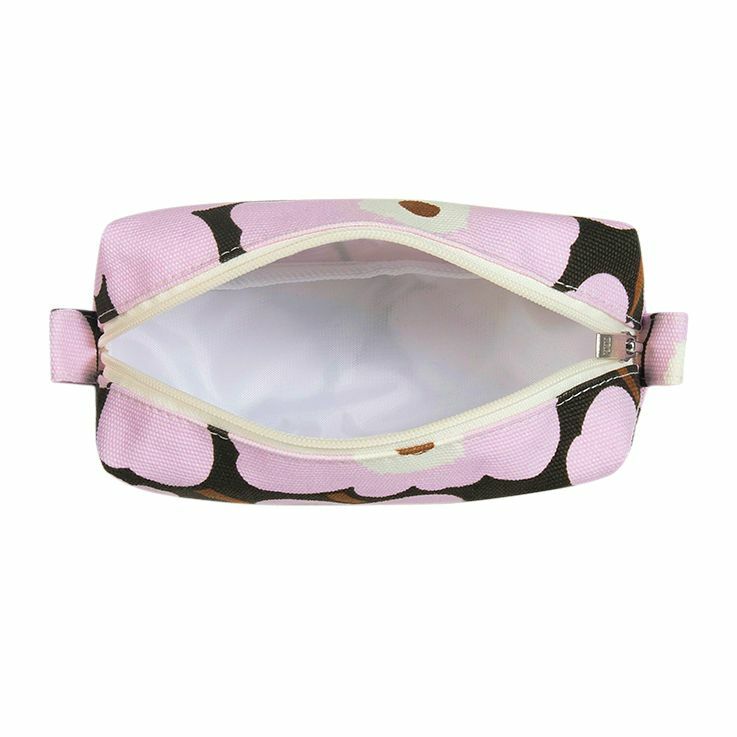 The 100% cotton exterior is printed with Maija Isola's famous Unikko (Poppy) flowers in spring shades of lilac, white, and brown. 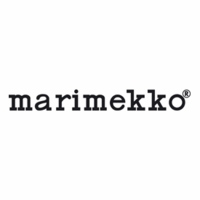 The background color is a dark charcoal with hints of green; it's symbolic of the life sprouting from the bout of darkness during winter's visit.